Leader of the opposition New Democratic Party (NDP) Dr. Godwin Friday, is staunchly defending the selection of Colin “The Hitman” Graham to represent the party for the East St. George Constituency. 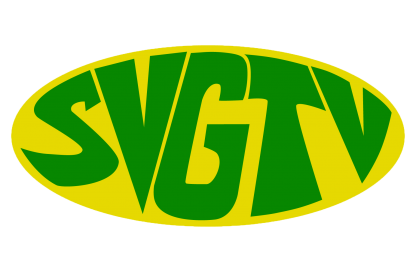 Dr. Friday told SVGTV News yesterday that the process of ratification in the central committee has to take place, — but the father of three has already exhibited qualities that demonstrate that he will be “a man for the people”. Dr. Friday described Graham as a person with “tremendous qualities” and said that despite the criticisms being levelled against Graham of not possessing “higher learning” certificates, — he fits the constitutional criteria. Dr. Friday believes that persons are attracted to the NDP, because they want sincerity and wish to make a difference. The leader of the NDP however declined to comment, on reports of another new face to be added to the NDP slate of candidates in the person of lawyer Kay Bacchus –Baptiste who is reportedly being considered for the West St. George constituency with reports that Dr. Jules Ferdinand has tendered his resignation.